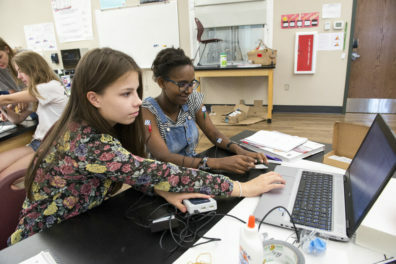 The Elson S. Floyd College of Medicine has developed formal pathway programs to partner with and support high school and college students who have an interest in medicine. These formal programs have certain requirements for participation and are all based in Washington. Please click on the drop-down for each below for more information. This pathway program is focused on serving populations who come from the Columbia Basin area of Washington State as well as other focused Eastern and Central Washington areas. The first part of this pathway is through a partnership with the Office of Superintendent of Public Instruction’s (OSPI) Migrant Education Program (MEP) in a program called Dare to Dream. There are several Dare to Dream academies across Washington State, and WSU Health Sciences Spokane will be hosting a Dare to Dream Health Sciences Academy. Beginning in the summer of 2019, we will host 30 high achieving migrant high school student scholars through Dare to Dream on the WSU Health Sciences Spokane campus for a one-week program in the health sciences. 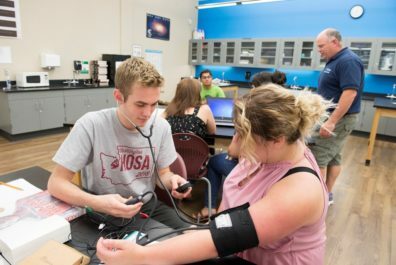 During this program, the rising junior and senior student scholars will have experiences in health science curriculum with connections from our ESFCOM MD, Speech and Hearing Sciences, and Nutrition and Exercise Physiology programs, as well as the WSU College of Nursing and College of Pharmacy and Pharmaceutical Sciences. In addition, student scholars will engage in learning about Washington’s rich history of migrant farmworkers. We hope to inspire these students to pursue college and expand their interest for a health profession! Details about where these participants will be joining us from as well as an overview of the program will be provided soon. Participation: Managed through Dare to Dream program; information can be found here. This pathway program is focused on serving high school students who have an interest in medicine. The program utilizes online programming that is taught by an in-person teacher to help facilitate hands-on learning and experience related to medicine. The program ranges from one week to three weeks depending on site. The Students of Medicine curriculum was created by Dr. Andres Jimenez (MD) and originated in the South Bronx, NY. Resources and guidance is provided to students who dream of becoming doctors and to teach medical basics. The program was developed to support disadvantaged students who dream of becoming doctors. 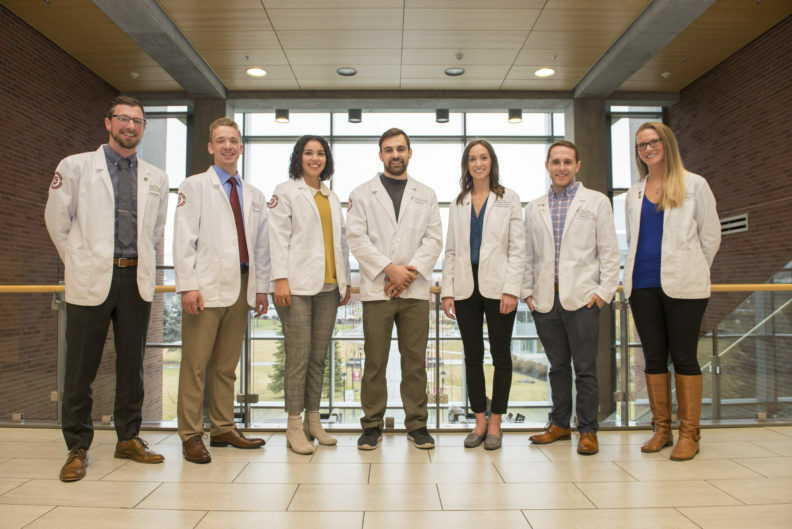 The inaugural program for WSU ESFCOM Students into Medicine began in the summer of 2018 at Spokane Valley Tech (SVT) in Spokane Valley, WA. Students who attend SVT receive exposure to a variety of career areas including health sciences. Rising high school juniors and seniors from SVT apply for selection into the program. 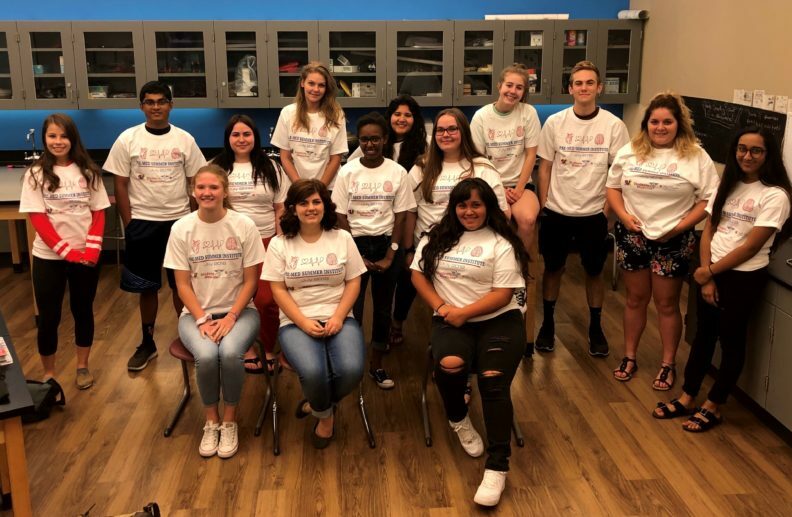 In the summer of 2018, 14 rising SVT high school juniors and seniors were selected to participate in a one-week summer program at SVT. All students completing the program plan to attend college after high school. Many of them (43%) would be leading the way as the first in their family to graduate from college. Participation: Students must be enrolled at SVT to be considered. The 2019 SVT Pre-Med Summer Institute is being developed and may be expanded in the future. Further details will be forthcoming. This pathway program is focused on admitting highly qualified WSU Honors College students who fit the ESFCOM mission, vision, and goals. Select Honors College students who have conveyed an interest in medicine as a career will join a Pre-Med Cohort. Pre-pathway programing for freshman and sophomores or transfer and planned gap-year students includes workshops, overview of the ESFCOM, and an explanation of the admissions process. Each year, a cohort totaling up to 10% of the ESFCOM class size for the cohort’s planned enrollment year into medical school will be selected. Students can plan to enroll immediately after graduating from WSU or following an approved gap year between college and medical school. *These requirements may be altered. Acceptance to ESFCOM is contingent upon the ESFCOM Admissions Committee deeming the application and interview free of red flags that would preclude them from accepting a WSU Honors College student. Participation: Please visit the WSU Honors College website for more information.